A 24-hour moisturizing clear cream that hydrates and helps reduce the look of pores and prevent dryness. A clear cream that moisture-charges your skin for 24-hours and helps reduce the look of pores and prevent dryness. Formulated with whole Carrot Cells, the nutrients are carefully extracted to keep their wholeness harnessed and to help hydrate skin. 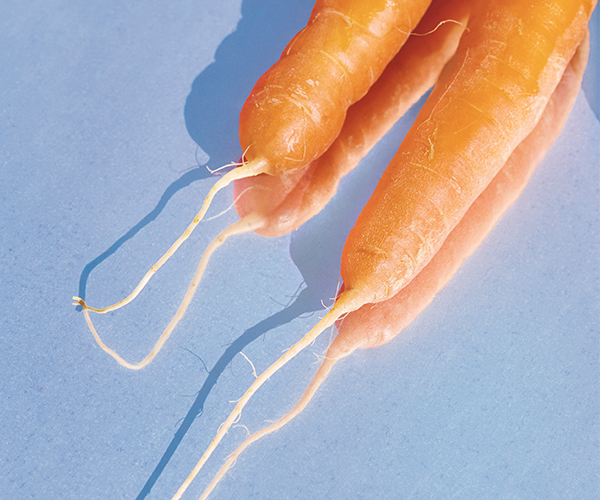 Carrots are high in water and nutrients that keep skin looking healthy and moisturized. For dry, oily, normal, combination and sensitive skin. Dermatologist-tested. Non-comedogenic. Paraben-free. Mineral oil-free. PhytoResist System+ uses the power of botanicals to help heighten skin’s resistance to internal and external stressors while infusing rich moisture. Can be used under or over makeup. Helps reduce the look of visible pores and improve dryness. 93% experienced less concern about sebum and shine. 93% felt visible pores are improved. Use as the last step of your morning and evening skincare routine. Take two pearl-sized drops onto your fingertips and smooth over the skin. Can also be used during the day over makeup. Formulated with whole Carrot Cells to help hydrate skin. Glycylglycine helps prevent and improve visible pores. Peony Root Extract helps prevent the appearance of skin imperfections. PhytoResist System+ with Trimethylglycine, Trehalose Lamium Album Extract, Erythritol and Yuzu Seed Extract infuses skin with moisture. Delivers hydration for skin that looks healthy and moisturized. Helps heighten skin’s resistance to internal and external stressors while also infusing rich moisture. Helps prevent the appearance of skin imperfections. Helps improve the look of pores. 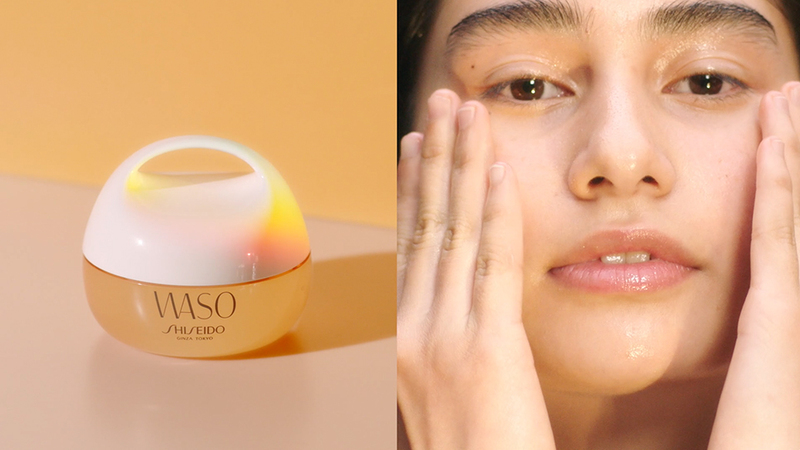 With Natural Ingredients, new Waso morning and nighttime skincare regimen balances and hydrates skin while targeting oiliness, blemishes and visible pores.